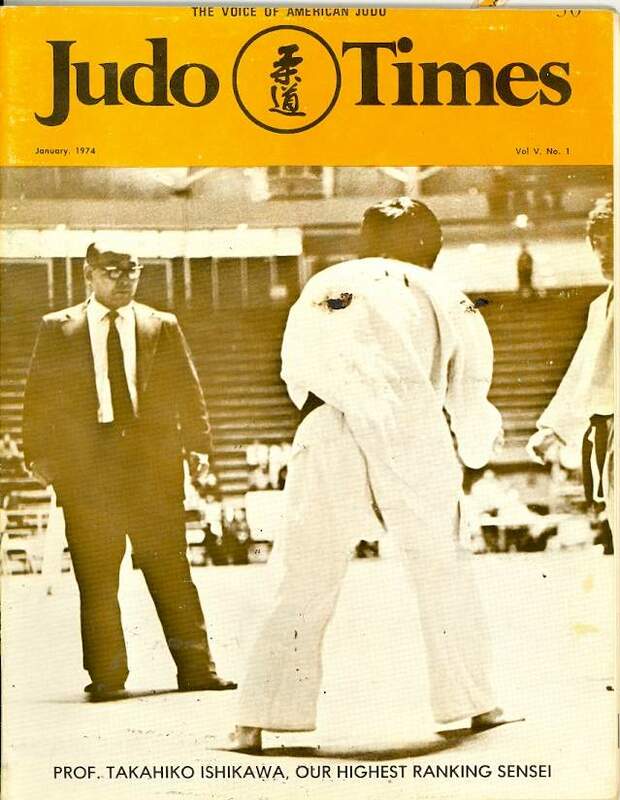 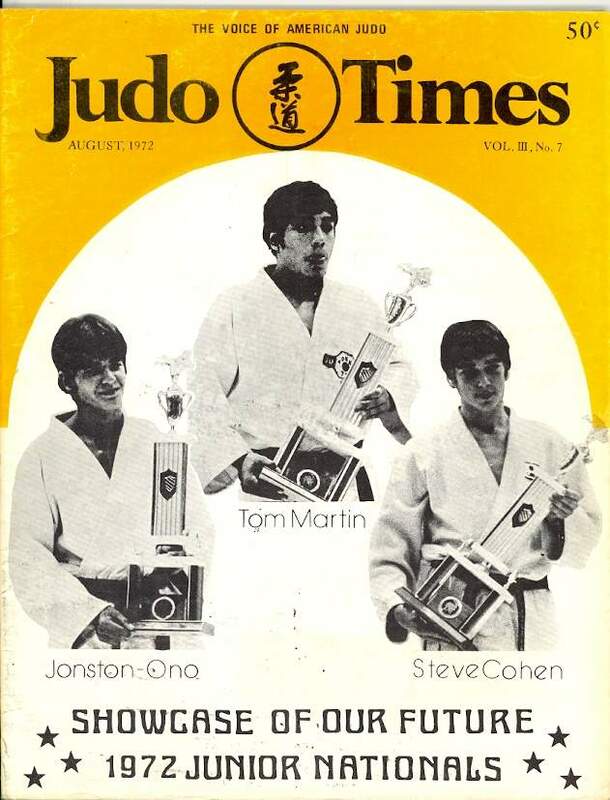 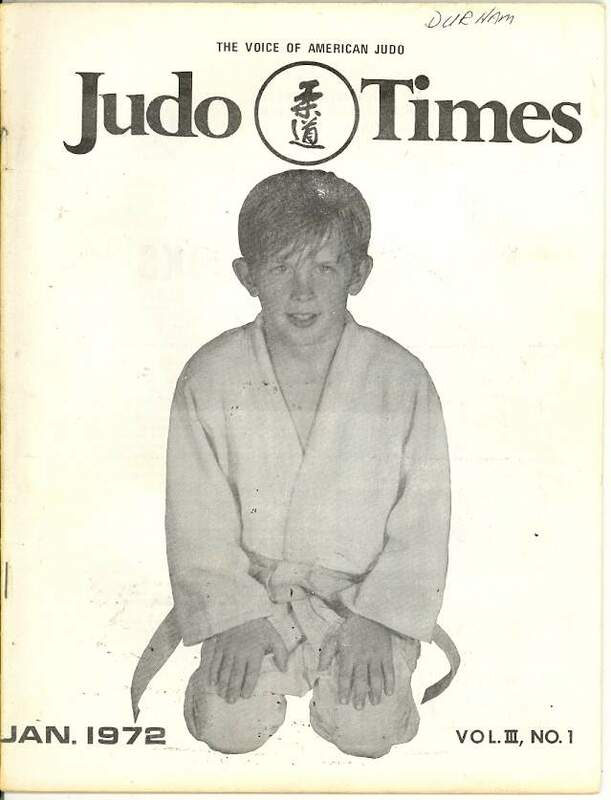 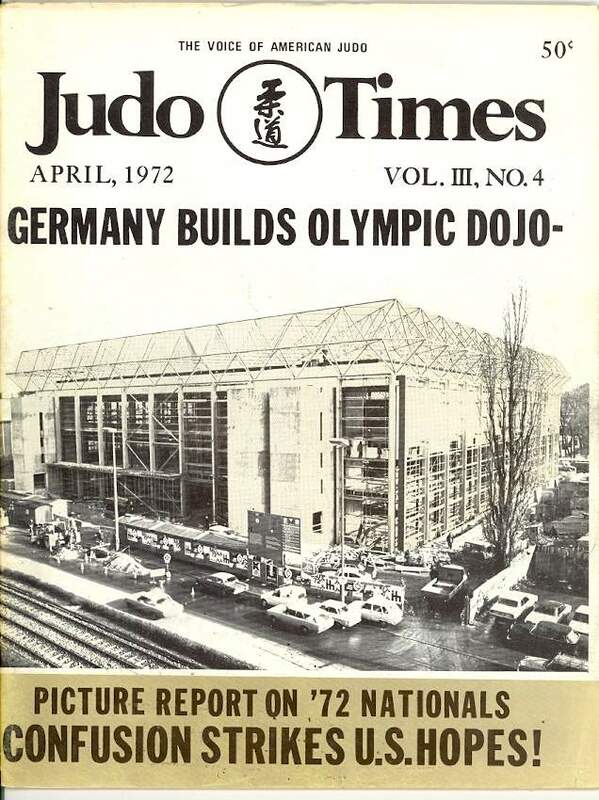 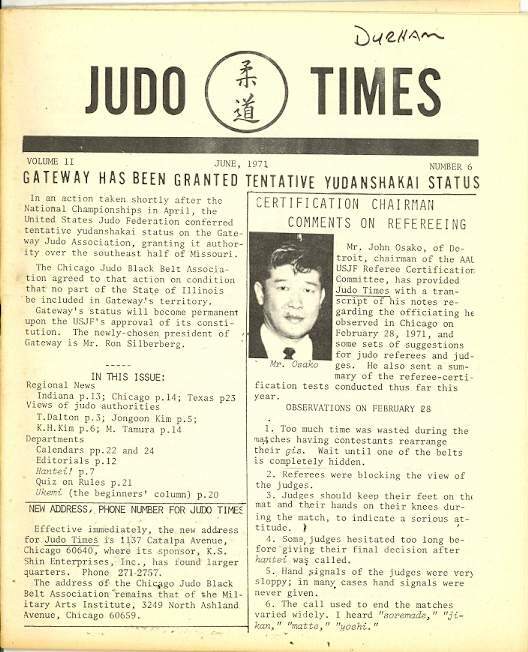 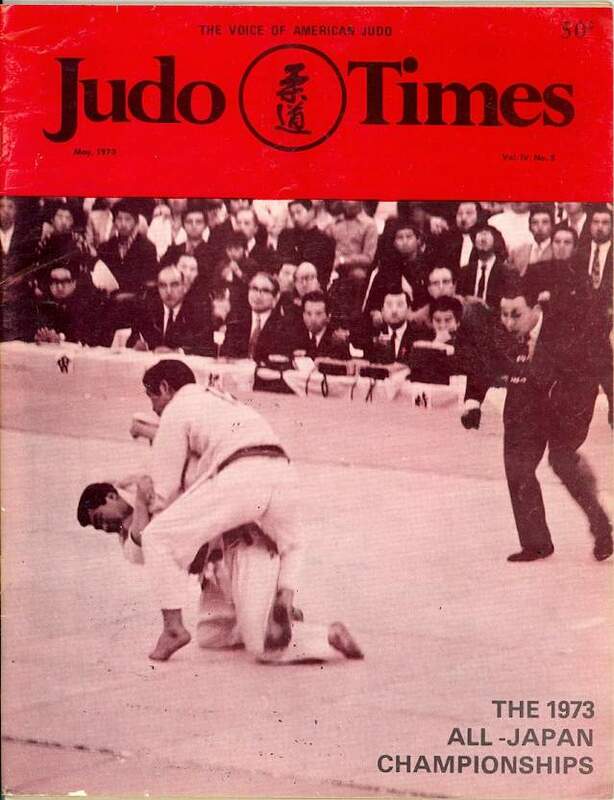 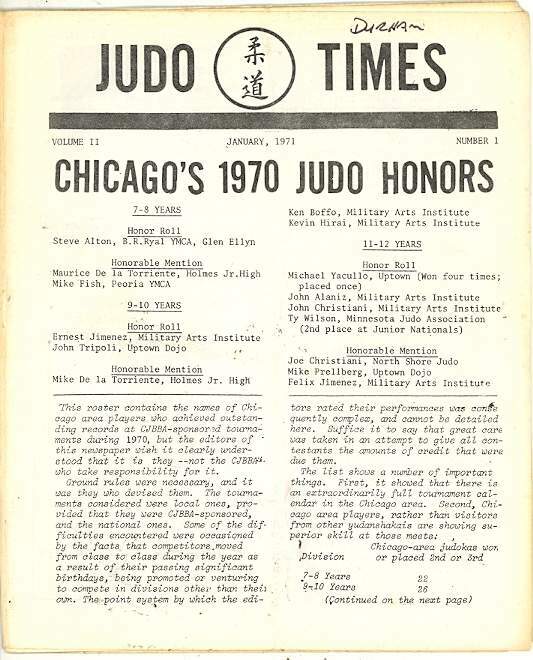 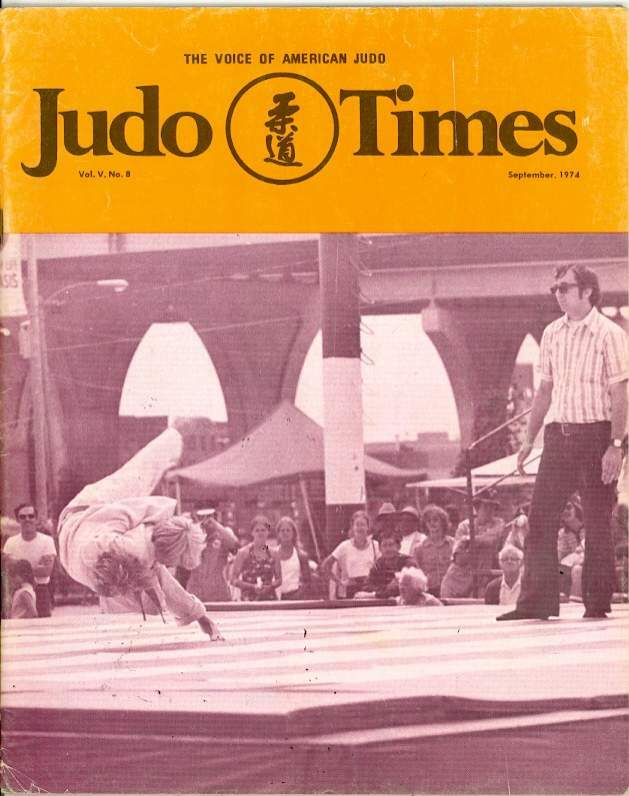 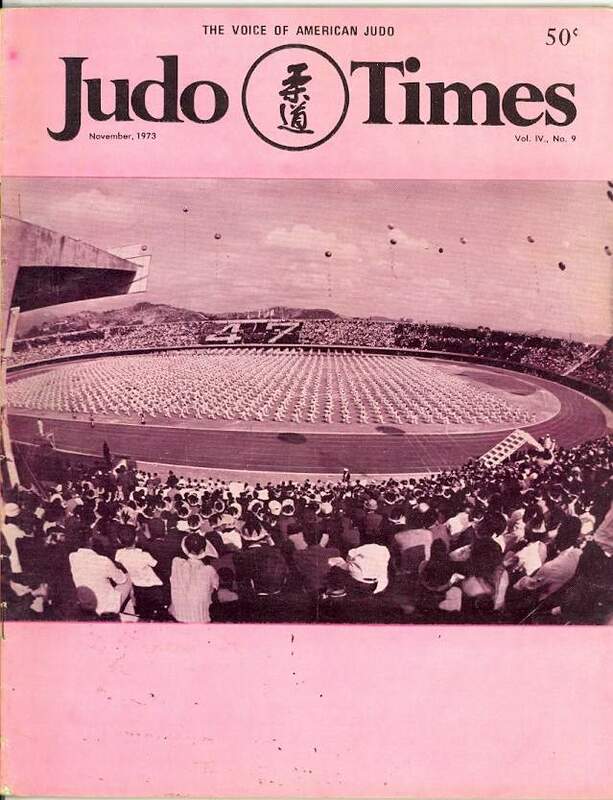 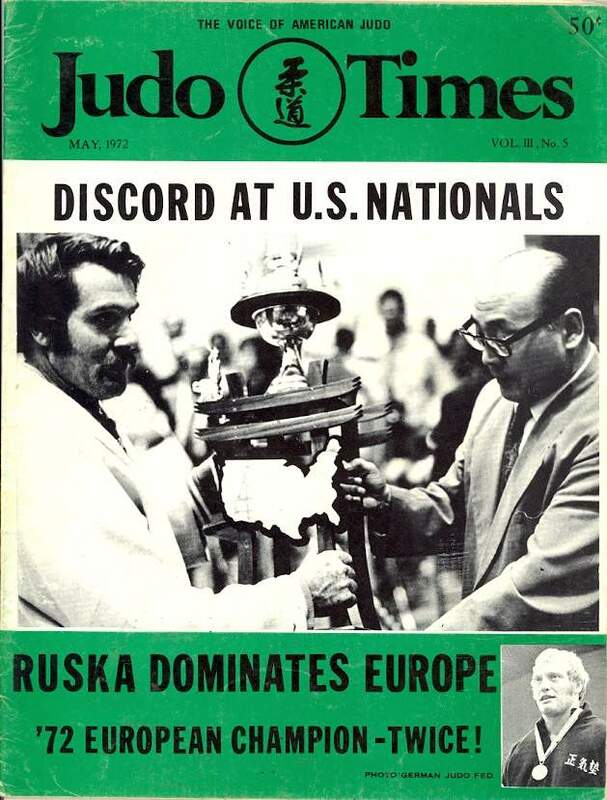 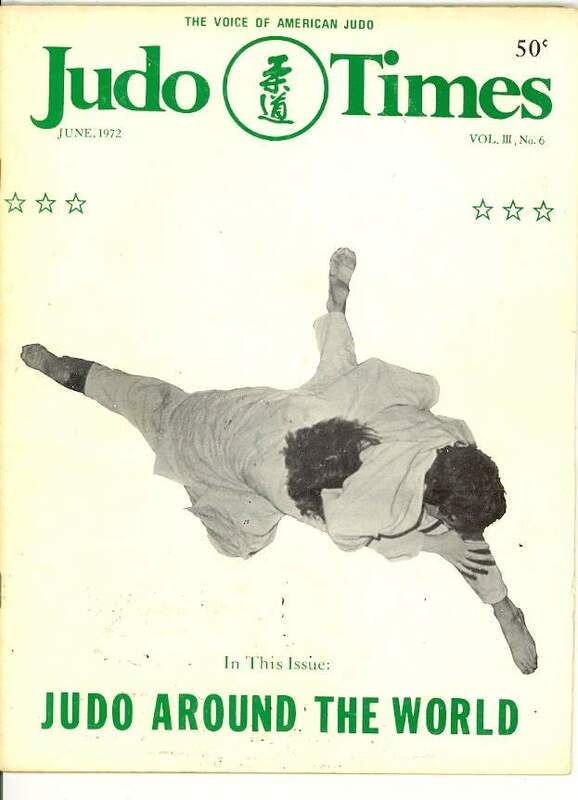 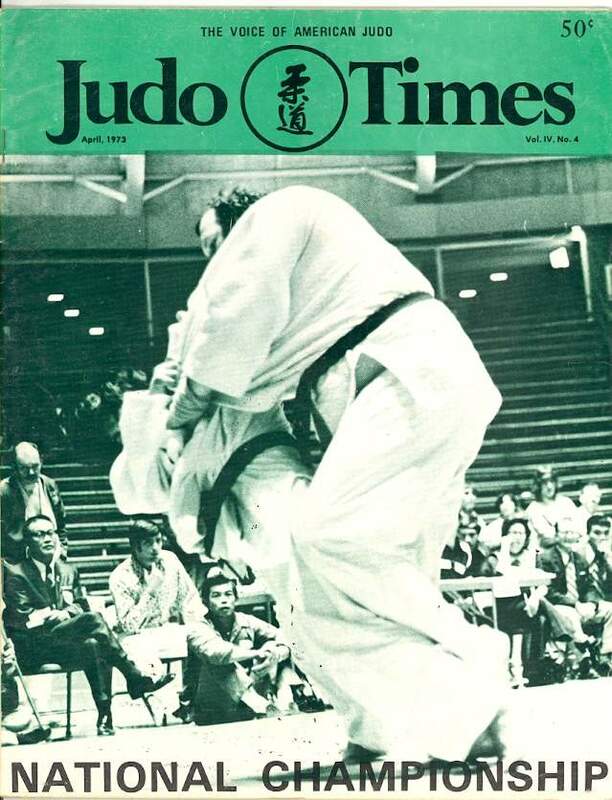 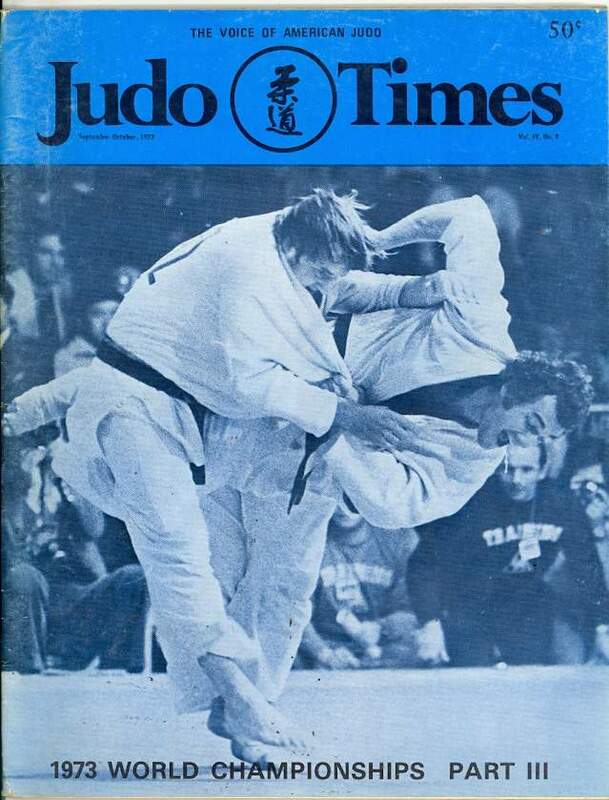 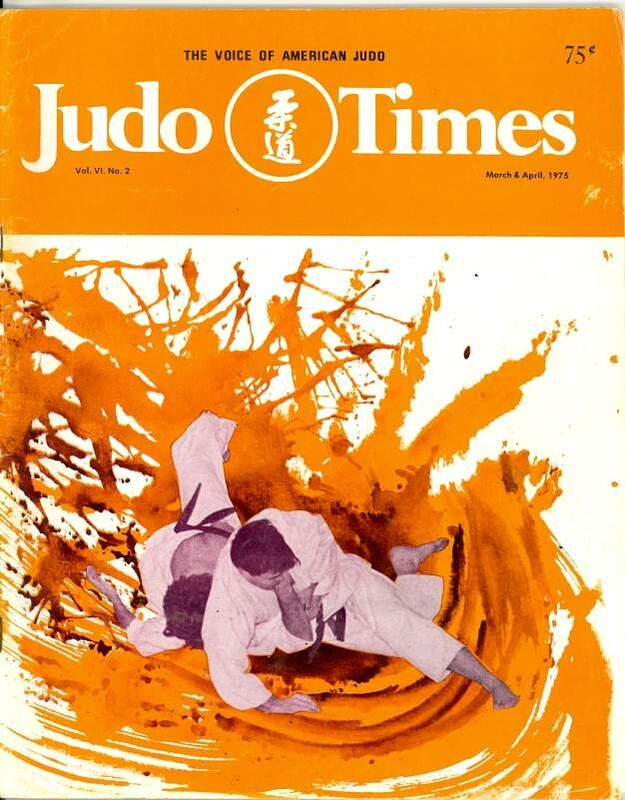 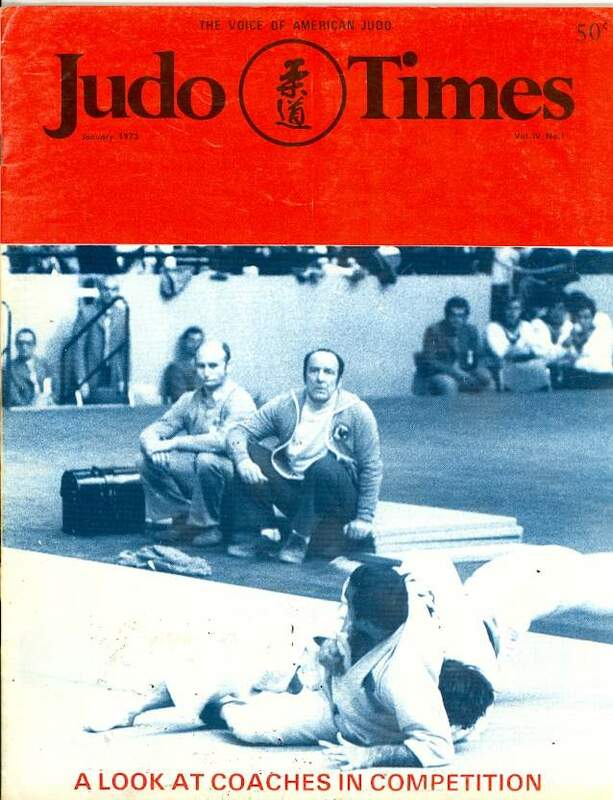 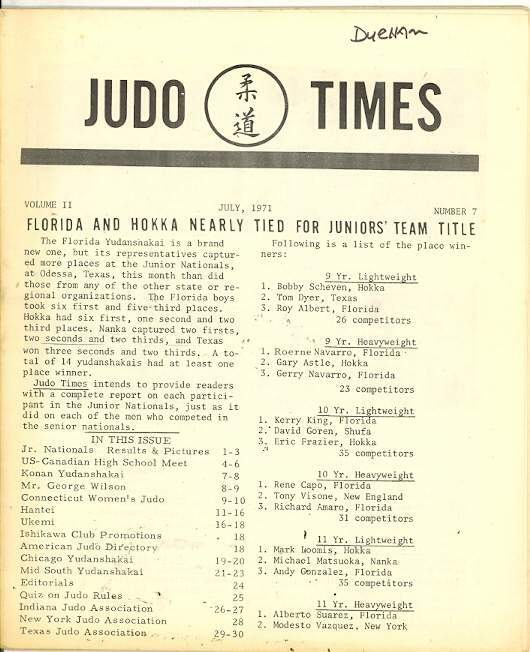 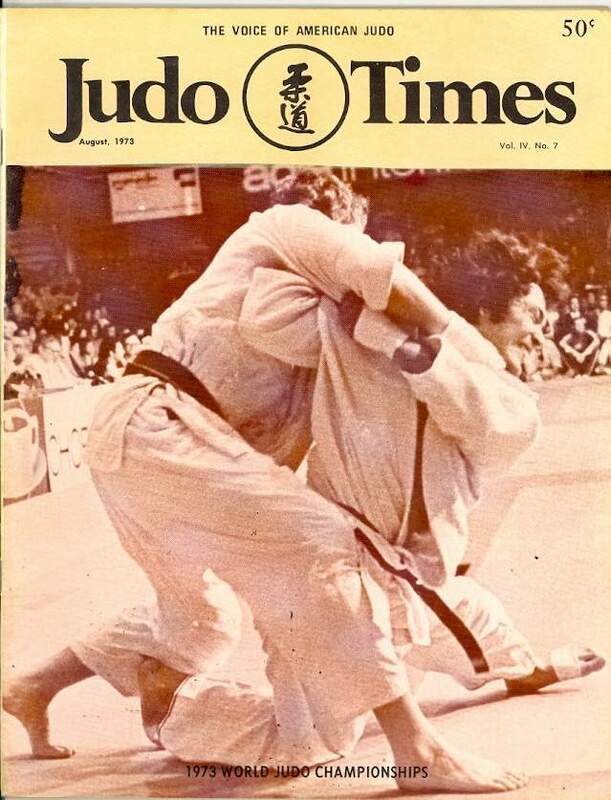 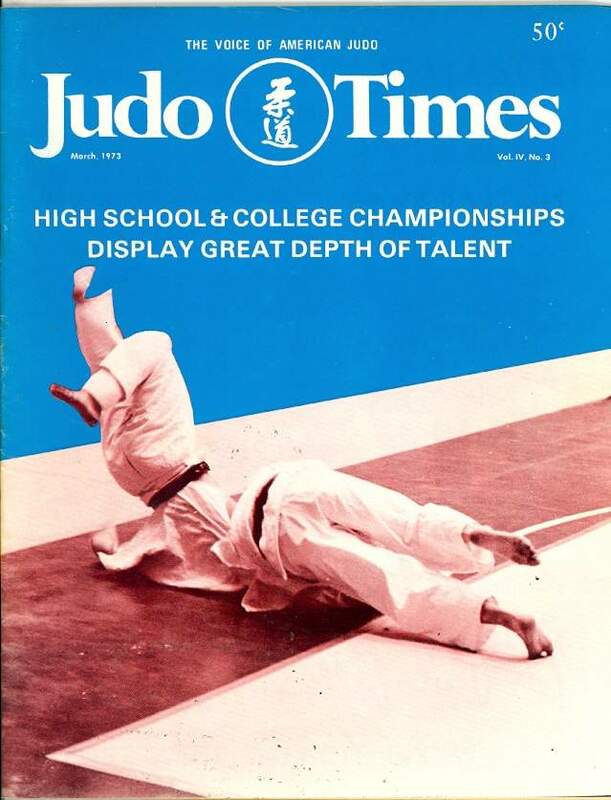 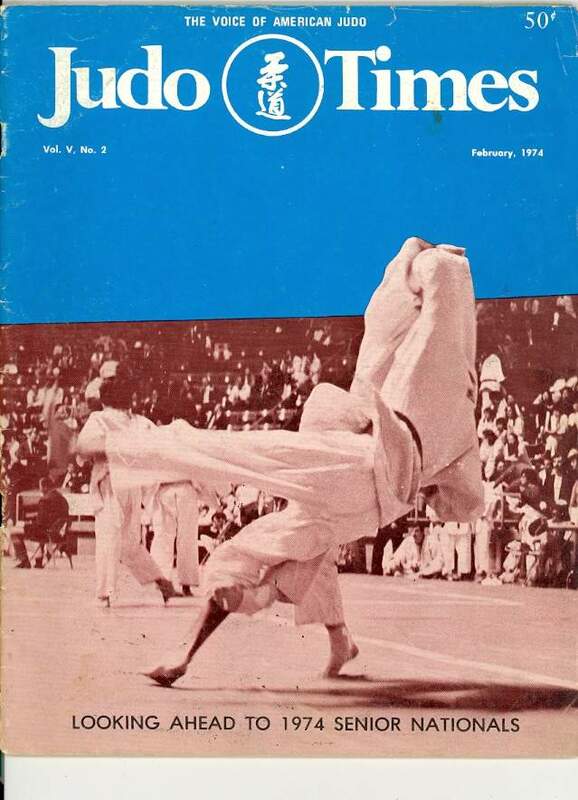 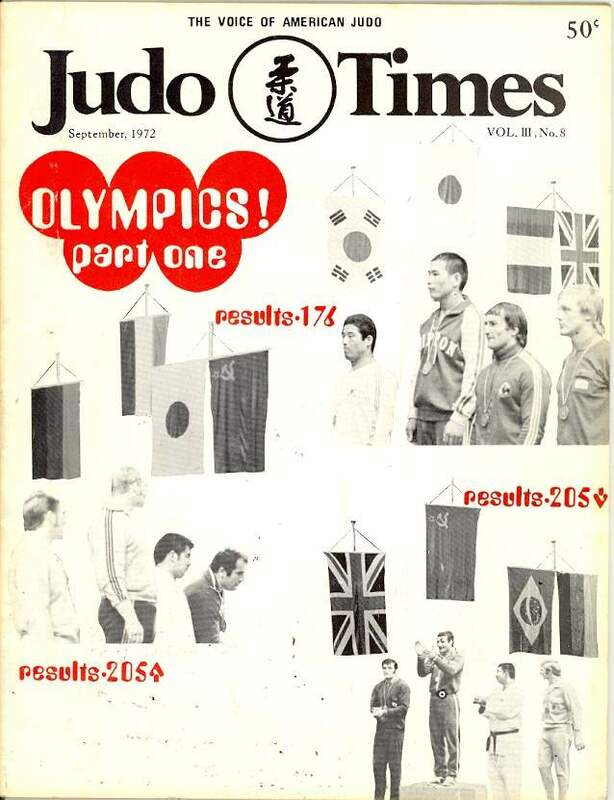 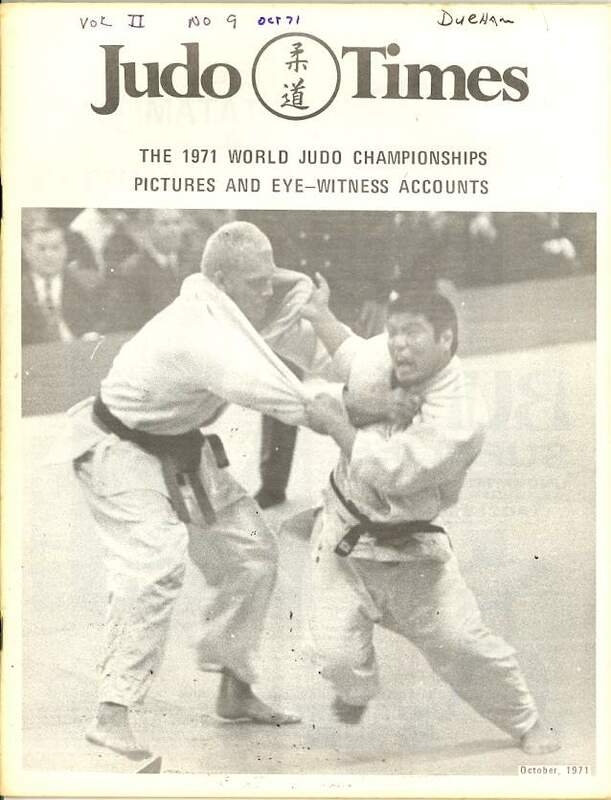 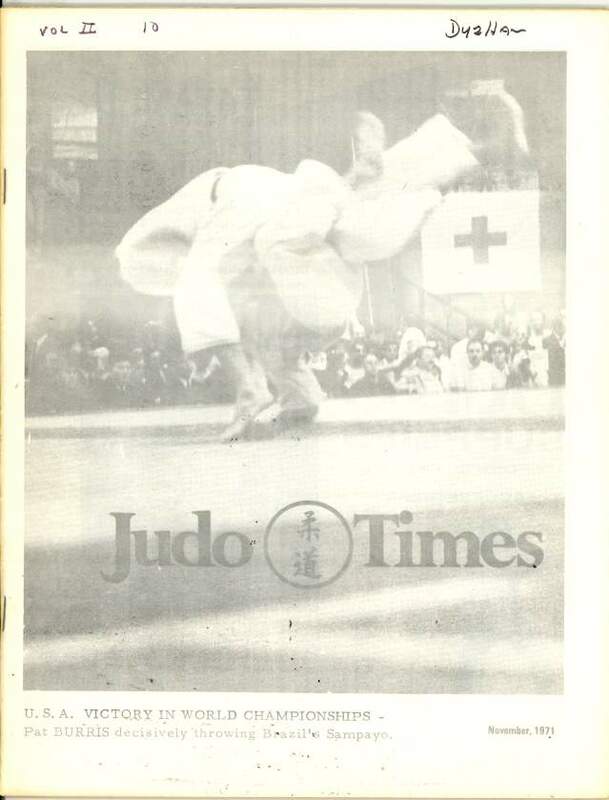 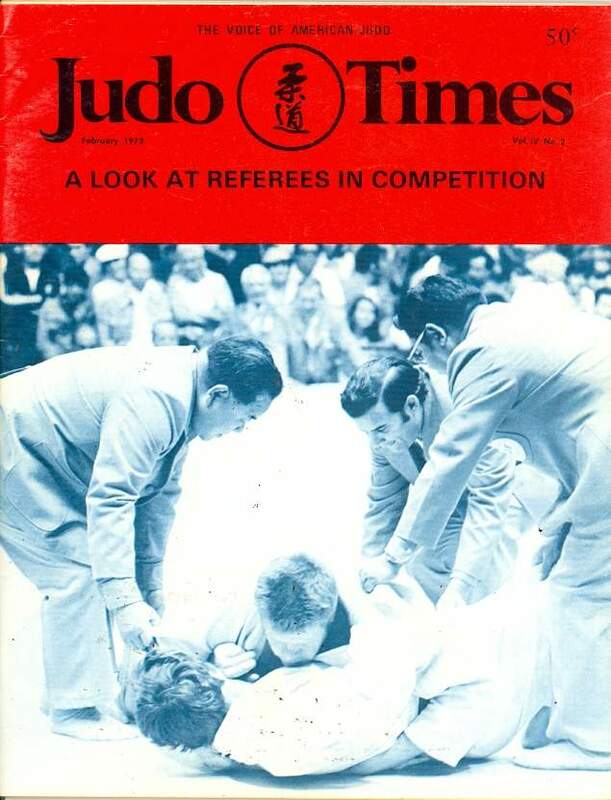 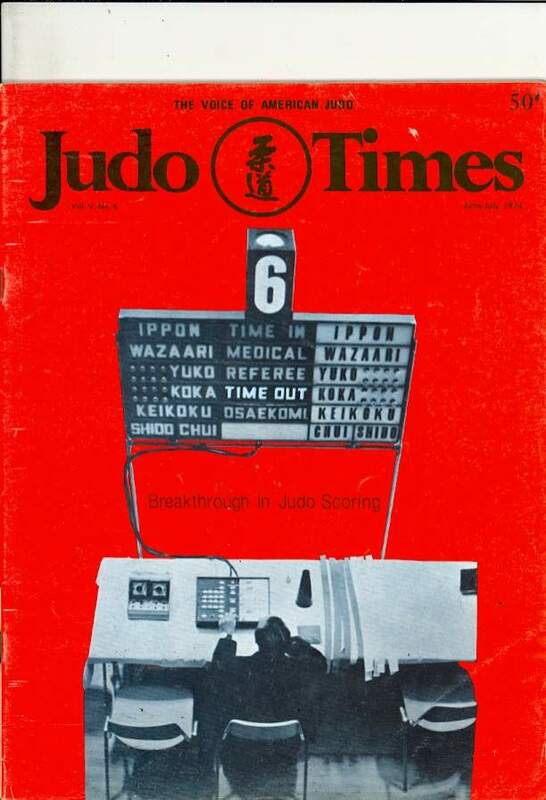 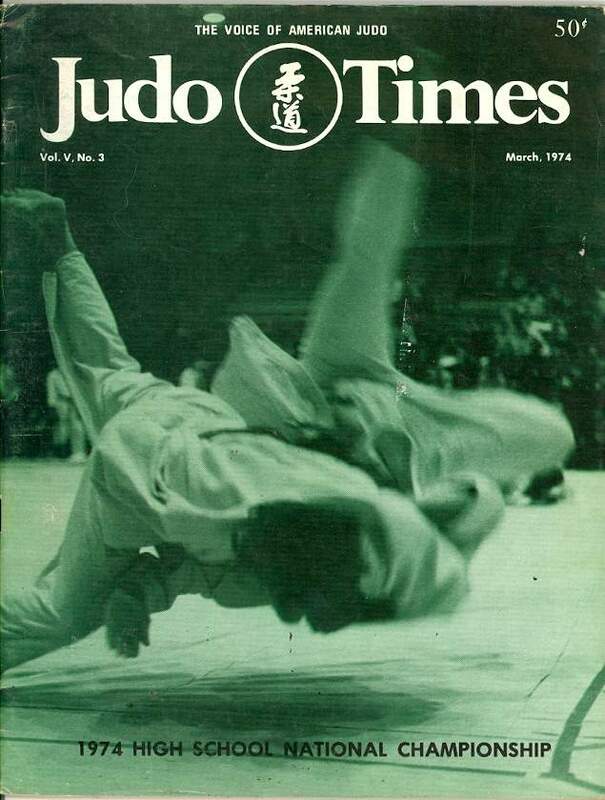 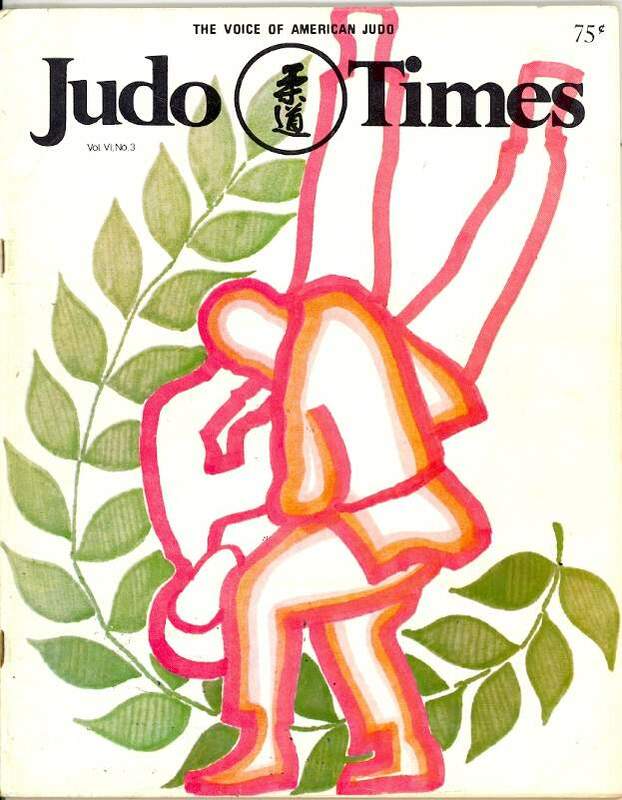 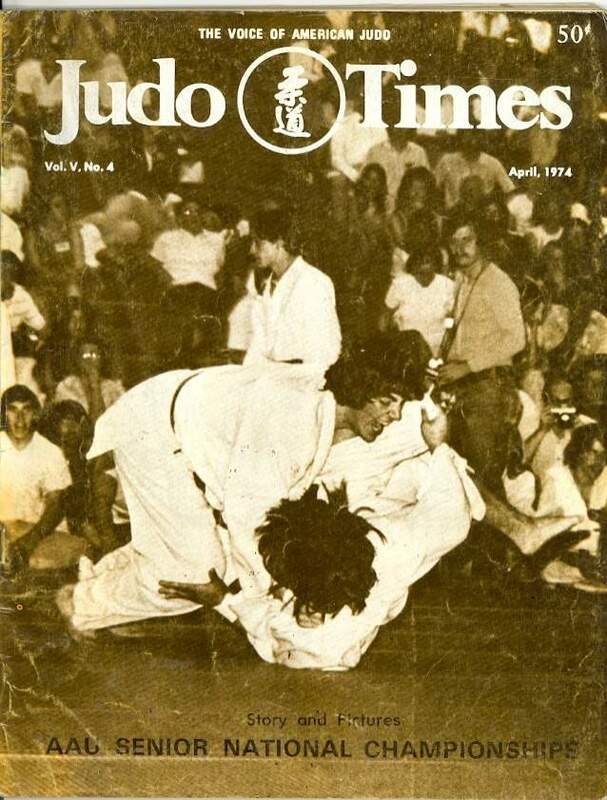 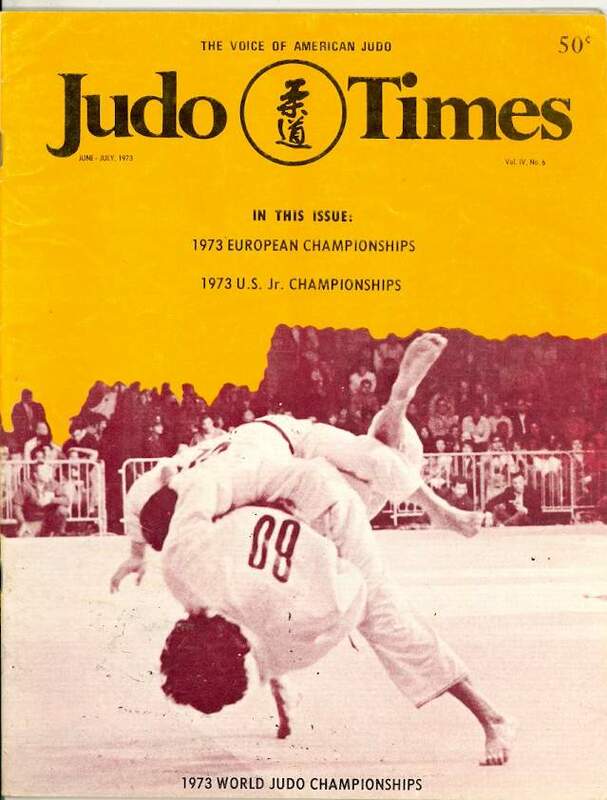 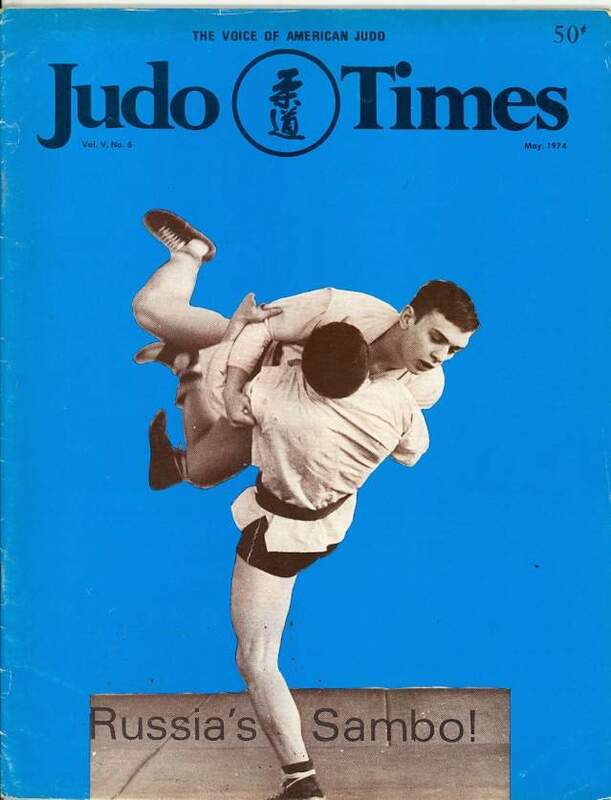 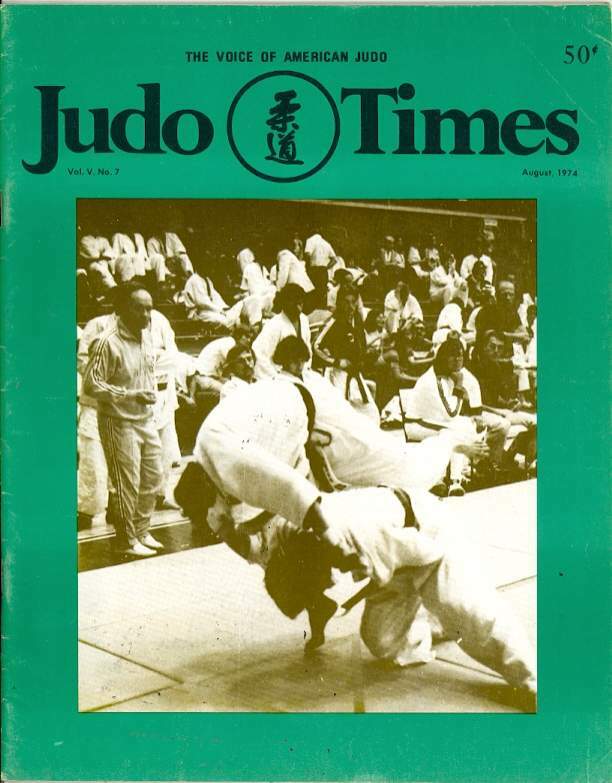 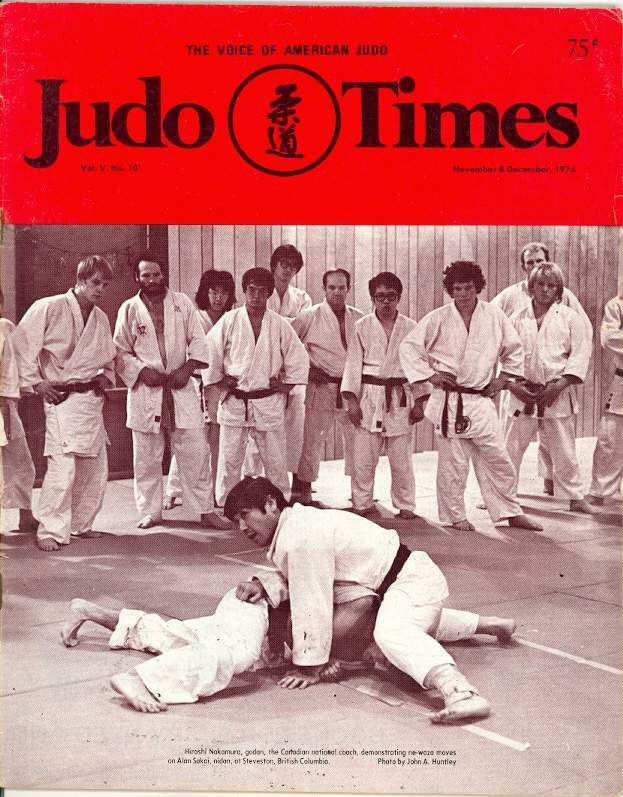 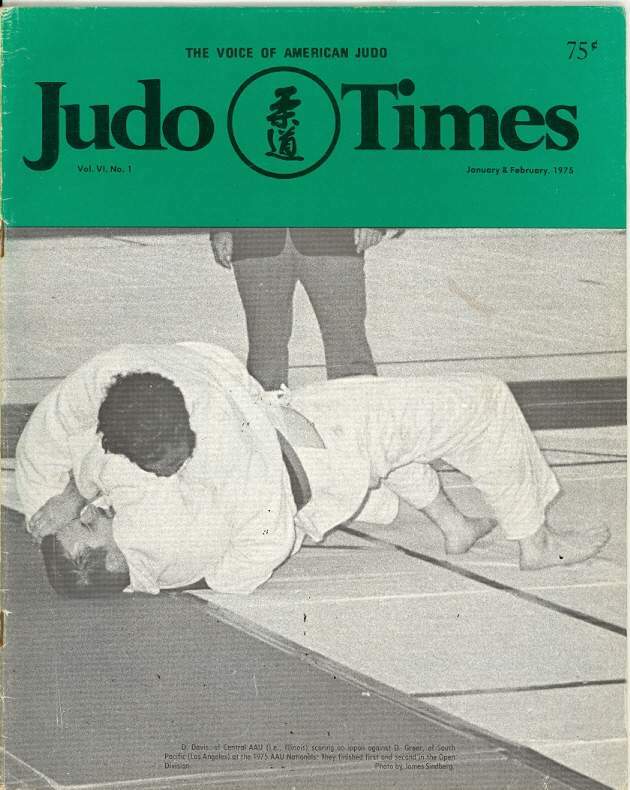 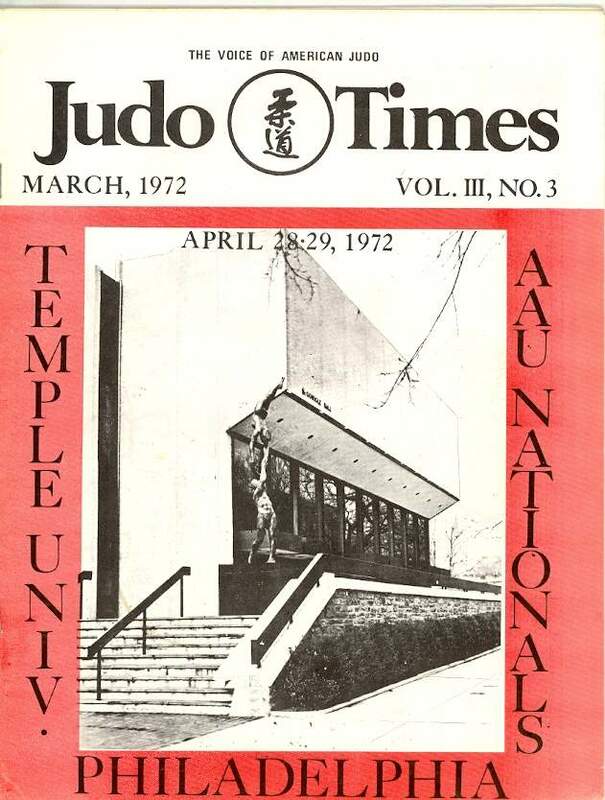 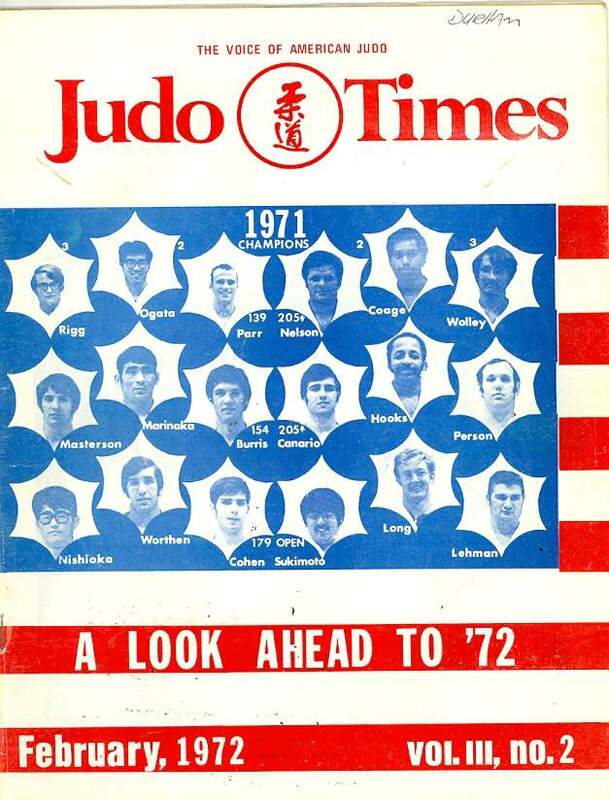 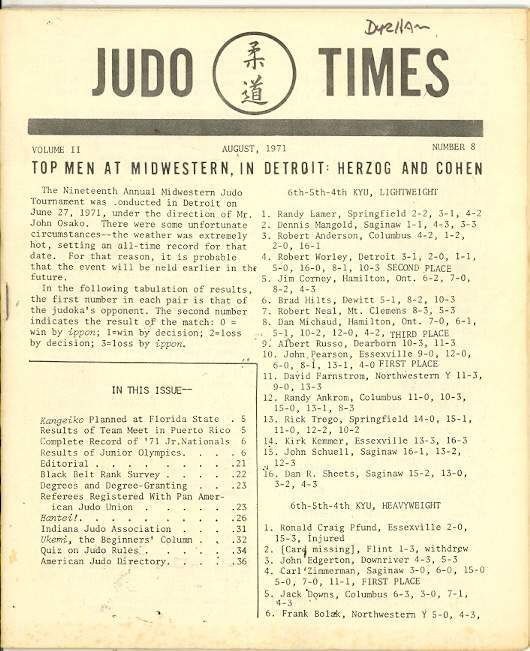 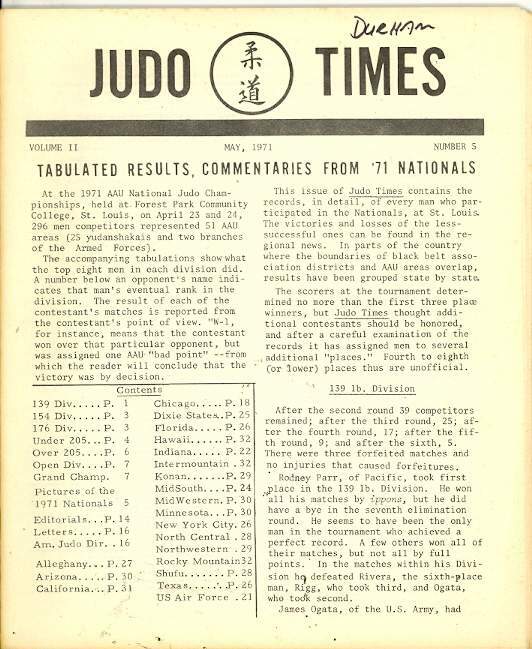 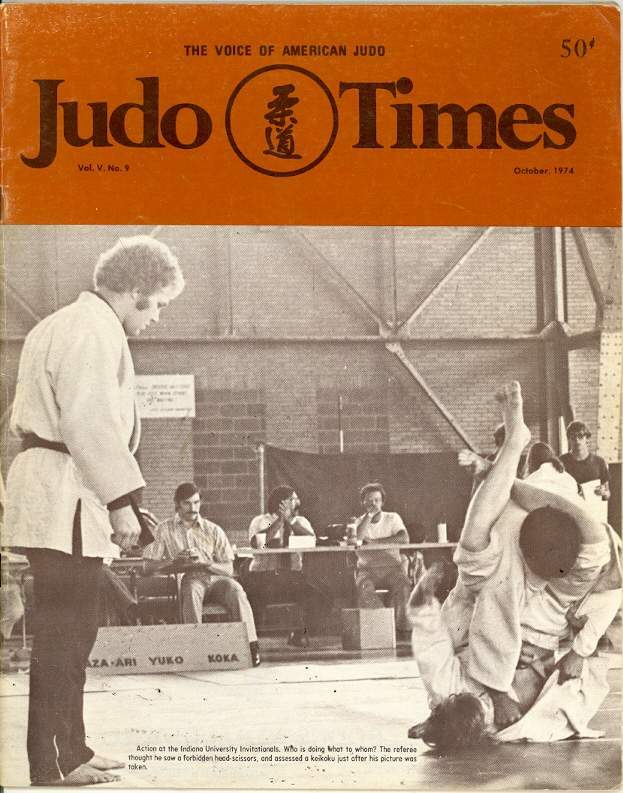 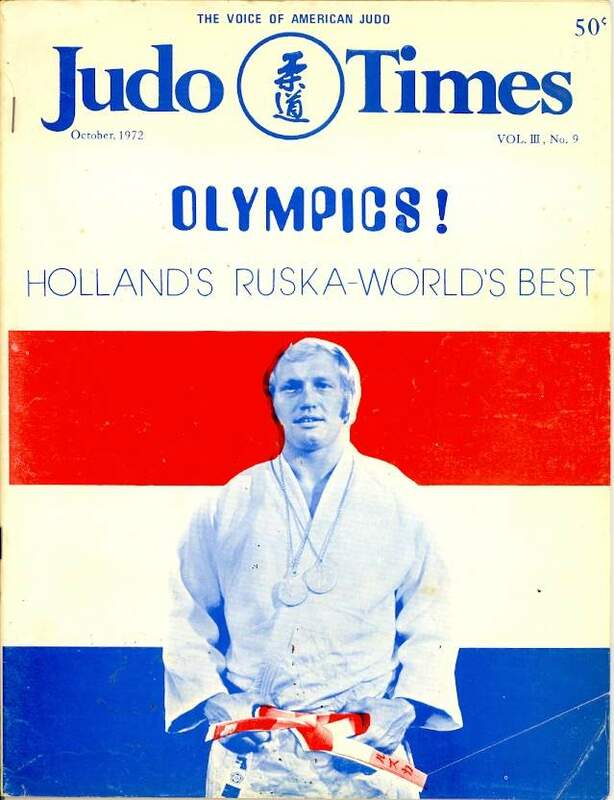 Judo Times magazine was is a semi-monthly United States magazine published by Kyung Sun Shin Enterprises in Chicago Illinois. 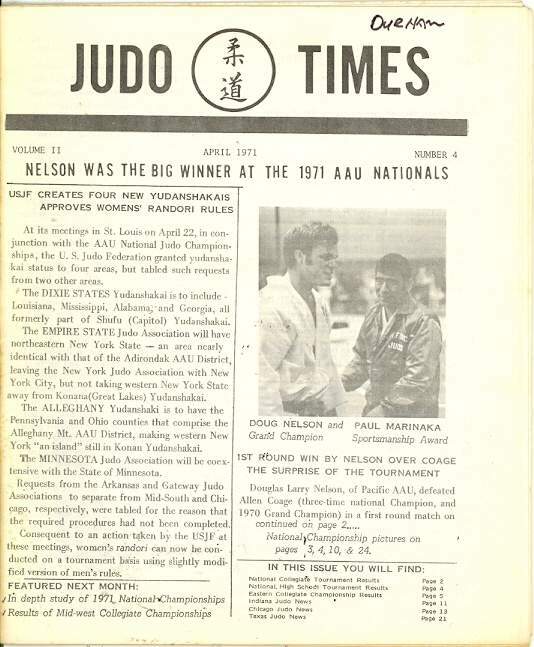 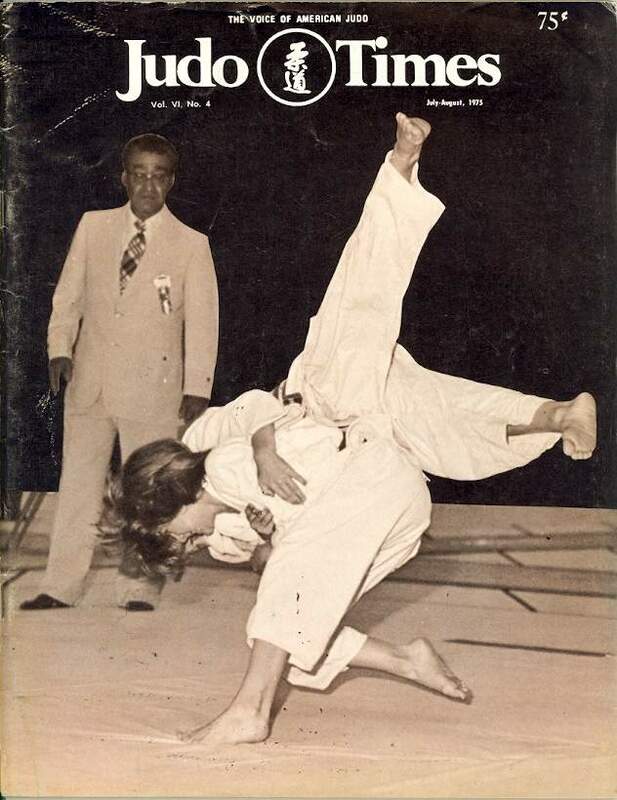 It was the voice of American Judo. 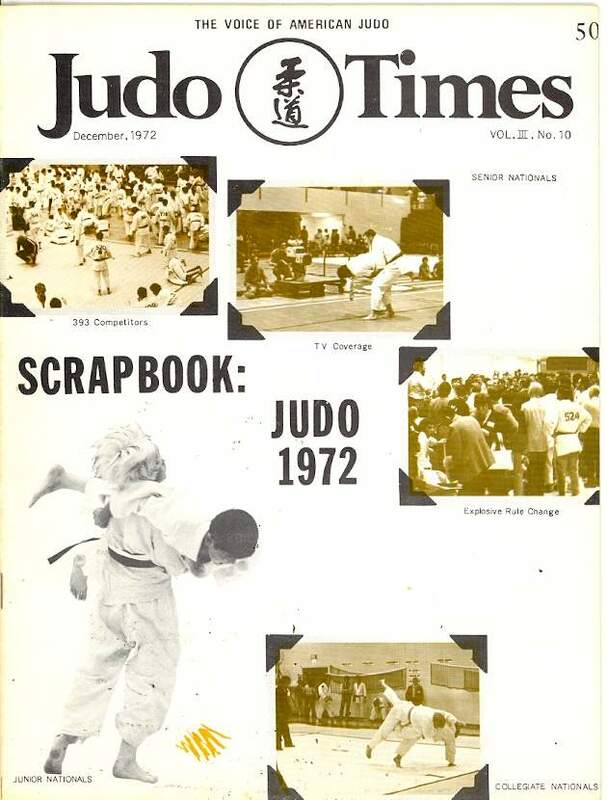 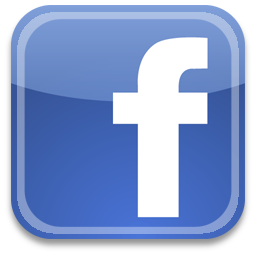 It ran from January 1971 to July 1975.